We all tend to hoard at times and when our lives get busy, our homes get messy. Decluttering your home can be cathartic. 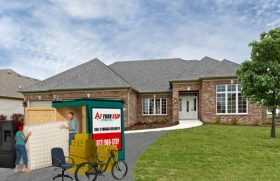 Here are some tips to help you clean up and organize your home using Bay Area self storage. 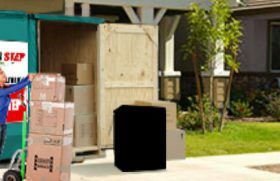 Here are 3 immediate benefits of renting storage units from an ethical, affordable company like Magic Moving & Storage located in the Bay Area. 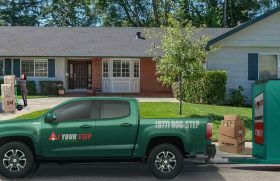 There is no right or wrong way to use a self-storage unit, but there is a difference between preparing your belongings for short-term and long-term storage.